The Club Draw is nearing its final stages and with recent success in gaining significant grant aid to build our new handball alley and community hub and sports hall it is really essential that we now do everything is our power to reach the monetary targets set for the Draw. On Monday evening (26th Feb) at 7.30pm all those that are or have been involved in promoting the Draw, along with any other members of our Community that can help in any little way to sell tickets in the next 10 weeks are asked to come along to the Pavilion for a short meeting. At the short meeting an update on grants received, commencement of works, monies raised to date and work required in the remaining weeks will be outlined. 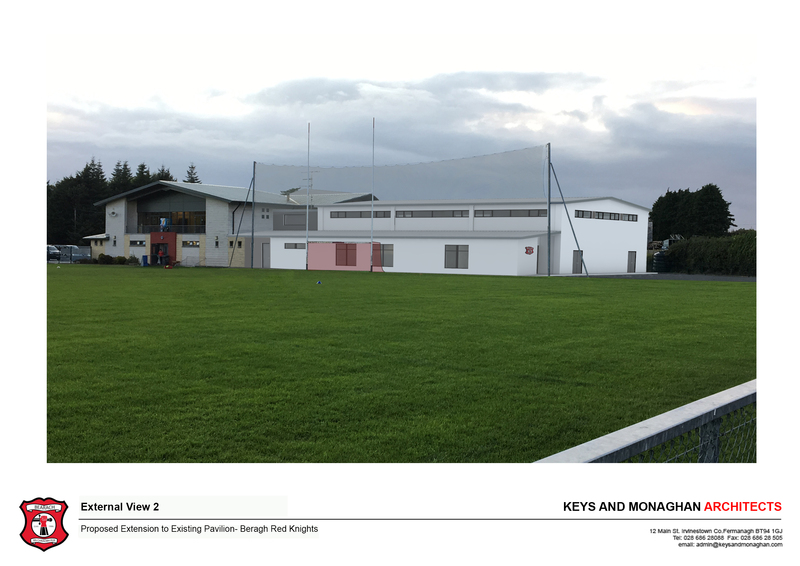 Everyone in our Community will at some stage benefit from these new facilities so the Club would encourage you to come along to this meeting and volunteer your support for a project which will benefit present and future generations. 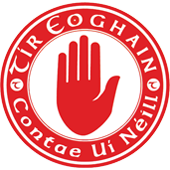 The U21’s game against Aghyaran has been rescheduled from Sunday to Friday evening (23rd) at 5:45pm in Garvaghey. This is the 5th round of the league. Good luck lads. Couch to 5K gets continues on Saturday from 10am and Wednesday from 7:30pm. It’s never too late to join in! Whether your a complete beginner or maybe you want to improve you previous race time. Our programme has experienced coaches there to support you. Cost is £30 per adult £10 per child or £50 per family. This includes a weekly training programme with 2 sessions per week your entry into the Beragh 5K race with chipped time and head buff on Easter Saturday 31st March. Our club registrar, Damien Corrigan will hold another registration night shortly. Your cooperation in collecting membership is greatly appreciated as the deadline is 31st March. Circuit Classes with Nathan Grimes return Thursday 8th Feb from 7-8pm. The classes target males and females of all capabilities, with a maximum of 15 spaces you must pre book your spot, contact Nathan on: 07597650368 to book your place. £5 per class. Tin whistle classes with Laura McSorley continue every Tuesday from 7-8pm, new children are welcome. Pilates/Yoga Class continue on Tuesday 6th February (8 – 9pm). Crochet/Knitting Class starts on Thursday 8th February (8 – 9pm). £30 for 6 weeks to be paid for in full at time of Registration. The numbers drawn in this weeks lotto were 9, 12, 25 and 29. Marty Cloton and Dolores McGovern matched 3 numbers and shares £50. Draw next week will take place in Farleys and the jackpot is £2,400. The lotto helper next week is Michael Montague. On Pavillion duty this week is Seamus Boyle. 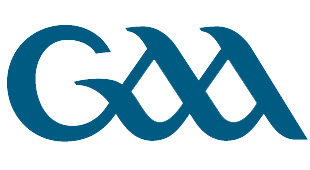 Underage Training and Gaelic Start are back for 2019!